Have we died and gone to heaven? Literally, it's our dream to have an exotic animal latched to us and guess what? Now, we can! Thanks to the cute handbag line called Sleepyville Critters, we can walk into restaurants, malls and other public places with an adorable animal attached to us. 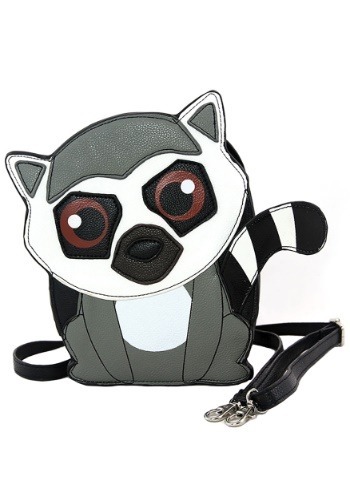 Usually, we attempt sneaking our 6-pound chihuahua around and we (mostly) get caught because he's a little barker (actually he's a big barker but we digress), but the lemur crossbody bag has made our lives easier. 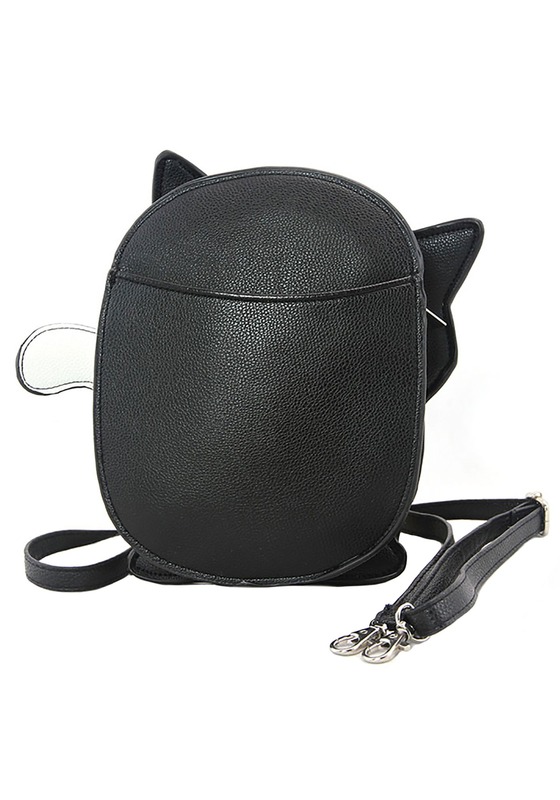 Now, we leave our little furbaby at home (sorry Pee Wee) and instead, take our critter crossbody with because it fills our loneliness void and holds our cell phone, wallet and keys. Pee Wee's a little jealous but he'll eventually get over it. We think so, anyway! From the new and popular brand Sleepyville Critters, comes the adorable Lemur bag! This crossbody-type of handbag features an adjustable shoulder strap so you can either shorten or elongate the strap to your liking, not to mention, it can be removed entirely so it doubles as a clutch too. If you love lemurs, you're probably a sloth-fan too so be sure to check out the Sleepyville Critters sloth shoulder bag.